Millbrook Beds have been making beds by hand since 1946. Their mattresses are upholstered using the finest natural materials, such as British Wool, Egyptian Cotton, Silk, Pashmina and Cashmere. 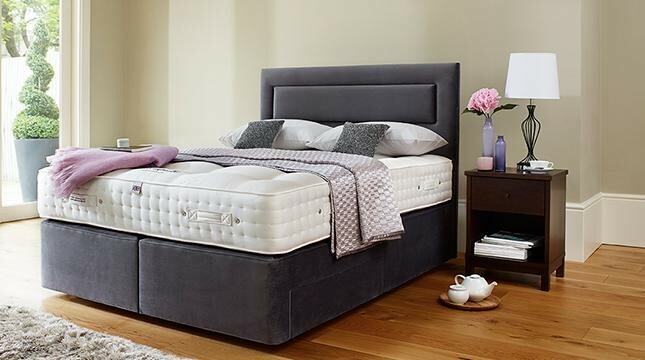 Millbrook Beds are committed to the ideals of quality and craftsmanship. Each mattress is hand stitched and hand tufted in the traditional way.